If it hasn’t happened yet, it probably will: a prospect seeks your advice on furnishings, then goes online to buy them. 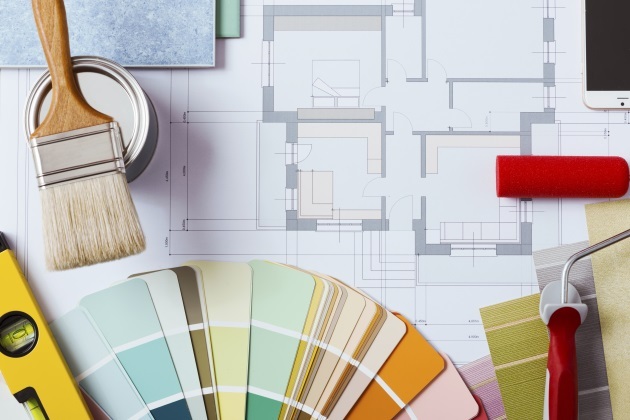 If there’s one thing interior design professionals hate, it’s sharing their insights and ideas with people who end up taking their business elsewhere. But, as you think about that, think about this: What if those people are doing you a favor by "shopping" you? What if they’re teaching you a very valuable lesson and giving you some frank feedback? What "shoppers" are telling you is that you’re not selling them. They’re sending you a message that you are not communicating your value in a way that convinces them that they should absolutely, positively buy from you. Shopping is not something those prospects have the strong desire nor the time to do. They would much prefer to connect with a single full-service firm they feel can provide solutions to their most pressing interior design challenges. But they’re not convinced — for now at least — that yours is a firm that can get the job done. Rather than resent those picky prospects, you should be thankful that they’re giving you a wake-up call. They’re letting you know that they don’t get what you got, don’t understand what makes you different, and special and unique. Here’s where you need to make the most important sale you’ll ever make: the personal one. Here’s where you need to educate them about your value. You need to spell out your specialness, establish your expertise, and create your credibility. You can communicate that in your bio on your website, your Houzz site, in your social media and in other marketing channels. Granted, it’s never been easier to get elsewhere the design services and products that you sell. But the one thing buyers can’t get elsewhere is you. Convey that message to the "shoppers" and remind them that if they go elsewhere, they’ll miss the benefits of exactly what you offer? Understand that your most powerful personal presentation may fall short if the prospect is exclusively a price shopper. If he or she is looking for the very lowest cost, you likely will lose that sale to a lower-priced competitor. But you’re better off avoiding the penny pinchers, anyway. You’re better off zeroing in on those who appreciate fine design — and fine designers. And, once you find those prime prospects, you’re better off presenting yourself with polish and pizzazz. Doing so will convince them that "shopping" should be the furthest thing from their minds.